The glade Fall candle collection was perceived as crappy three dollar candles. Our challenge was to CHange perception without changing the scents or packaging. So On a Dark erie Night, We opened the DOORS to an abandoned theater and created a scented experience like no other. 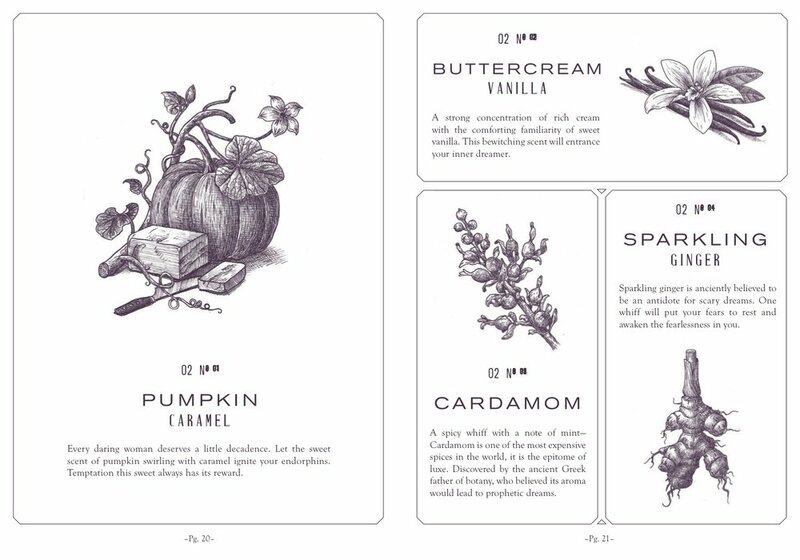 Scented invitations were sent out to social influencers, the media and to our core demographic. 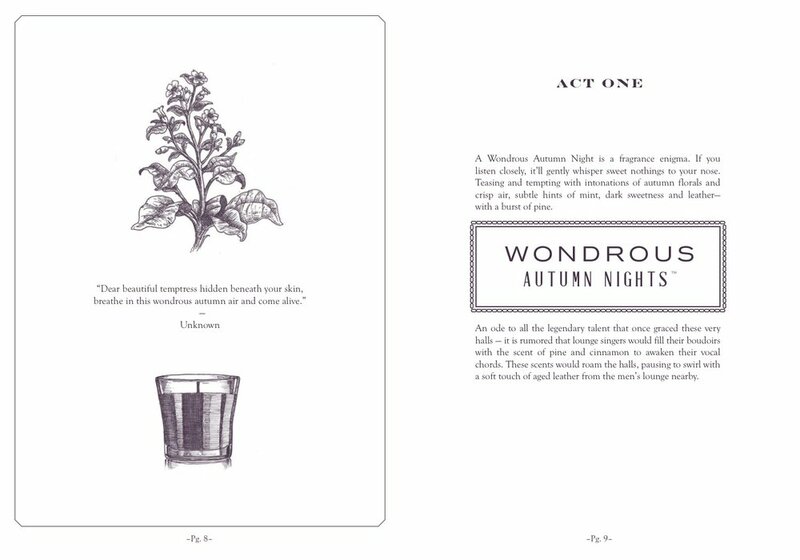 each guest received A playbill describing all of the intricate notes that go into each Scent of the Glade Autumn collection. 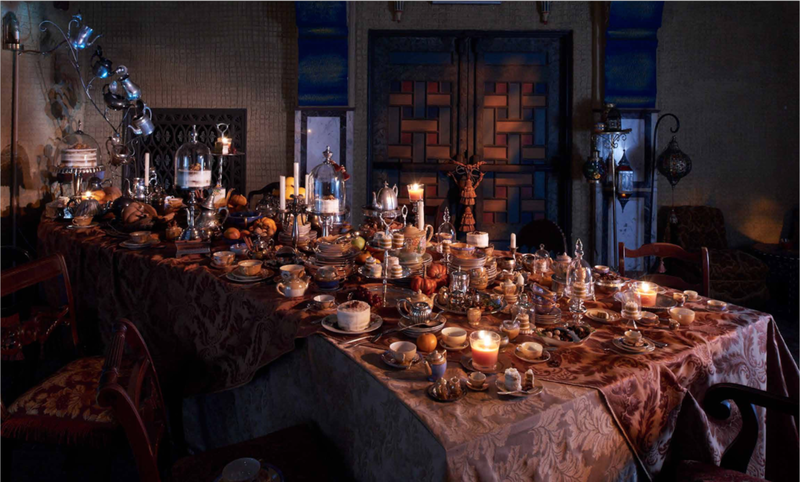 As guest explored the abandoned theater, they discovered three rooms, each room was inspired by the scents found in the Glade Autumn collection. My partner and I over saw the creation of over 2,000 social pieces, three films, the event and the collateral pieces through out the event. here is just a few of the 2000 pieces of social content created.